The bottom line – cover film help grow better quality, more nutritious crops. In a revolutionary research in the field of interaction light-plants conducted by Prof. Pasquale Mormile, a connection between UV-B radiation and increased production of secondary metabolites by plants has been demonstrated. These results are especially encouraging, as offering agricultural products with high content of nutritional elements is an attractive commercial proposition. 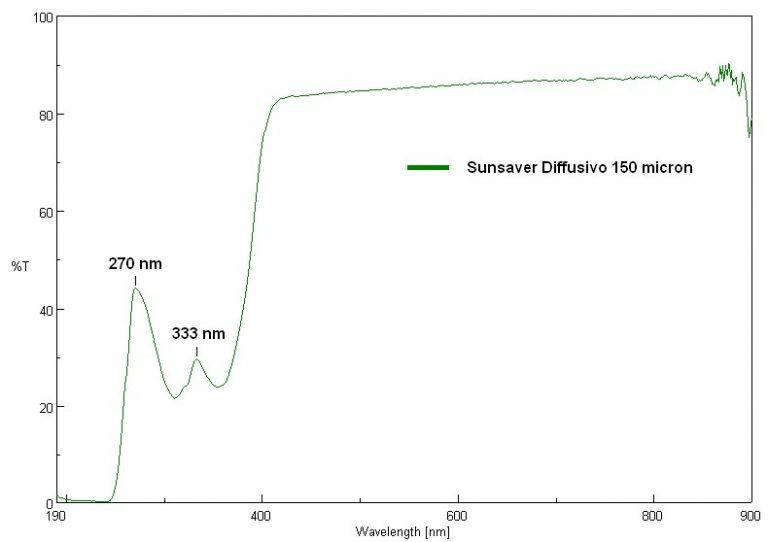 The study has demonstrated that the right amounts of UV-B radiation, guaranteed by new generation plastic greenhouse cover films with specialized optical properties, induces plants to produce increased amounts of different nutritional elements, such as polyphenols, lycopene, carotenoid, flavonoid and β-carotene. 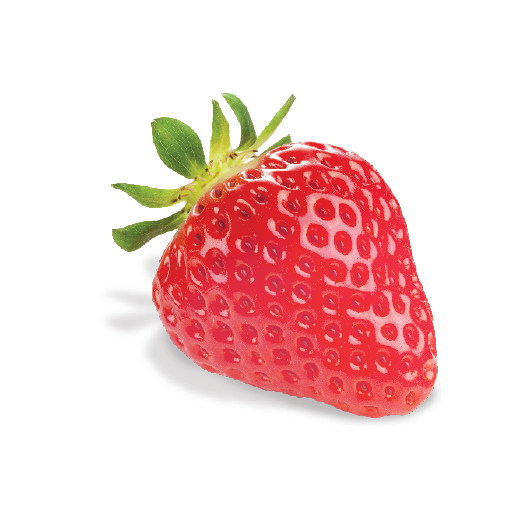 These substances are highly beneficial for human health as all antioxidant elements are useful against cardio-vascular diseases and certain cancers. 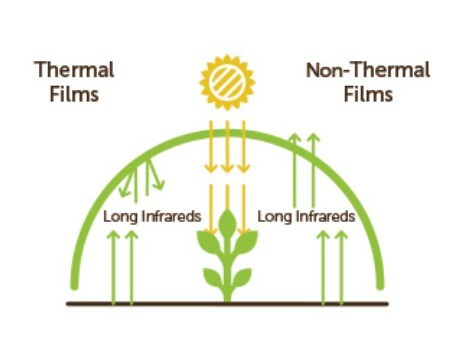 Ginegar SunSaver greenhouse film absorbs part of the sun’s radiation while transferring radiation parts into the greenhouse and reflecting it within (see Figure 1). The cover film guarantees quality and quantity of crops. The recent research shows that the new generation plastic film can maintain the correct levels of UV-B radiation within the greenhouse (see Figure 2), thus guaranteeing the content of secondary metabolites, which help plants defend themselves when attacked by Pathogens. Prof. Mormile’s research compared greenhouse films from three manufacturers. 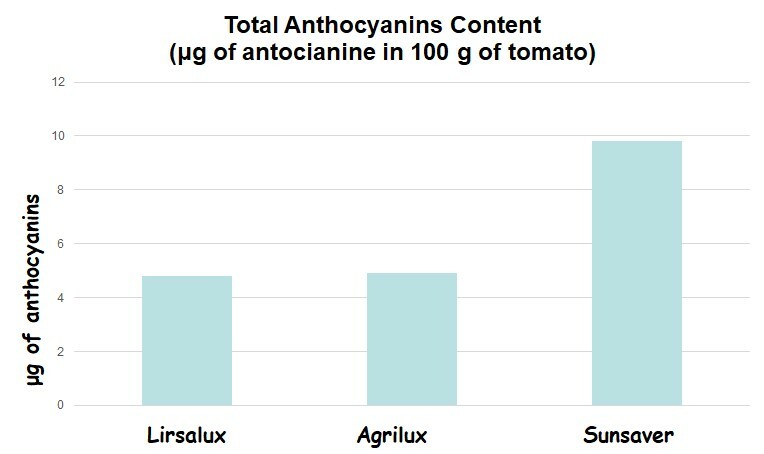 Fields covered with Ginegar’s SunSaver yielded double the amount of anthocyanins (µg) in tomato crops (see Figure 3). The significance of these discoveries is clear. The new agriculture is aiming more and more towards human health. Better quality of agricultural products for healthier nutrition and the possible reduction of pills and food supplements intake while maintaining good health. Just taking a look at the calculations for Luteolin and Quercetin presented by the professor at the national research council of Italy clearly demonstrates the potential (see Figure 4). The use of functional greenhouse film enables the right management of UV-B radiation, thus creating the ideal conditions for growing crops and food rich in nutraceutical elements useful for human health. Prof. Mormile is a Senior Researcher at Institute of Applied Sciences and Intelligent Systems of CNR and Technical consultant of R&D unit of PolyEur srl, Italy, and a member of ICFAT: International Committees for Food and Agriculture Technologies. The research results and a detailed description of the new greenhouse films with open window to UV-B radiation were published in the Soil Degradable Bioplastics for a Sustainable Modern Agriculture Magazine, in February 2017, pp 1-21. This publication is part of the Green Chemistry and Sustainable Technology book series (GCST) by Springer.